New PLAY-ALONG for JUNE – Cast Your Vote! 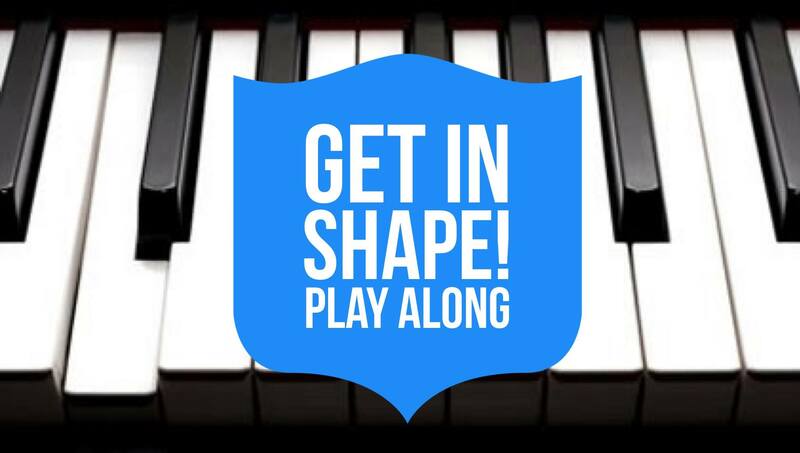 The theme for our Piano Play-Along beginning in June 2015 will be “GET IN SHAPE!” We’ll all practice a certain intermediate-level piece or étude for 2 weeks and then we’ll all share our discoveries and findings, and then we move on to another piece for 2 weeks, etc. 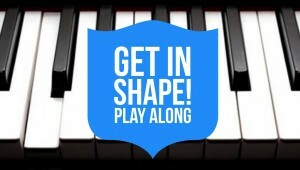 We’ll get our piano technique in good shape while intensely studying a well-regarded teaching piece. Sound good? The 2-week period allows everyone ample opportunity to work around vacation schedules, summer camps, etc. 5. CPE Bach’s Solfeggio in C minor. Are you in? Let me know by replying in the comments below and cast your vote for your preferred study piece. I’ll reveal the winning choice tomorrow! 9 Responses to New PLAY-ALONG for JUNE – Cast Your Vote! I already voted on Facebook, but–I vote for the Heller. Thank you!! I just found this while checking through Susan Paradis’ site. I am planning to work on this piece. Great to have you join us! Welcome, Cheryl. Feel free to pipe in with any thoughts you may have.